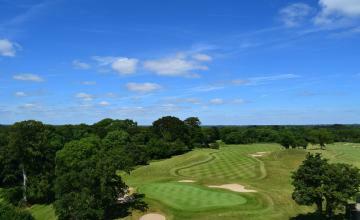 Limited to 106 deals - Last Deal Available!!! 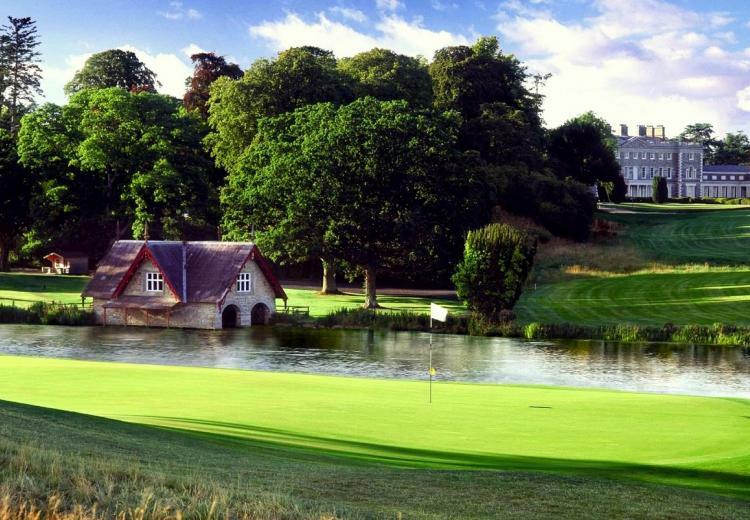 Carton House is one of Ireland's finest golf resorts and was proud host to the 2013 Irish Open. 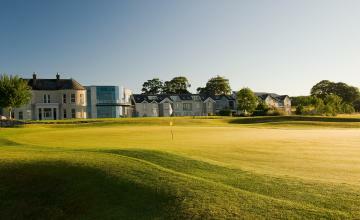 Located just 14 miles west of Dublin City Centre and 30 minutes from Dublin Airport, Carton is home to a stylish hotel, a luxurious spa and leisure suite and two of Ireland's finest championship golf courses. 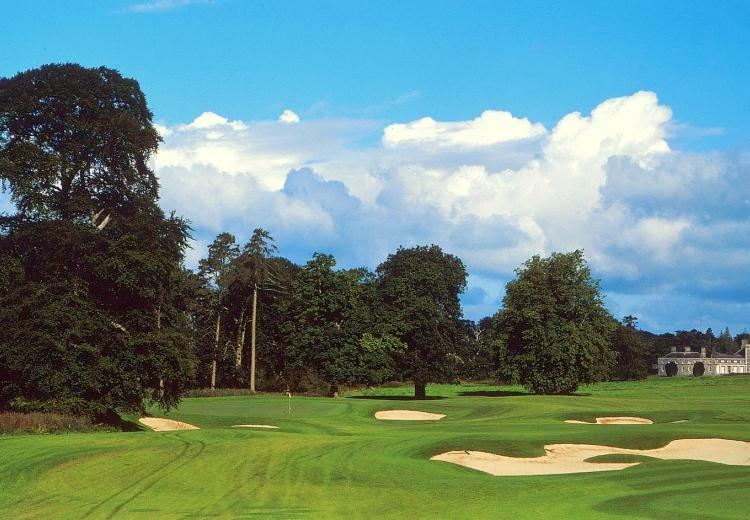 Play either the Montgomerie course or the O'Meara course - you choose! 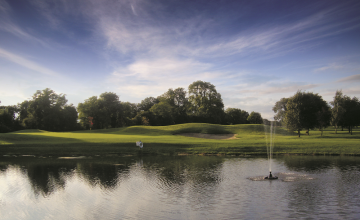 Enjoy a round of golf for two people, a buggy for each group and range balls before the round begins. This really is the complete deal!